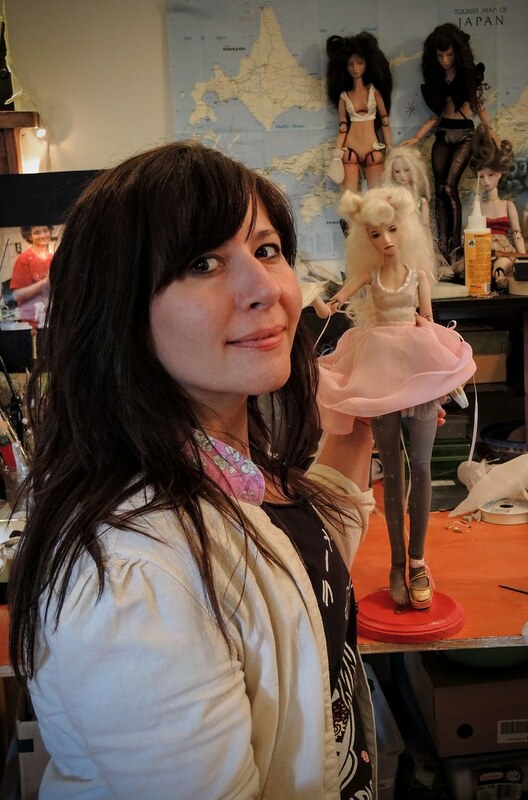 Here is a fun photo thread, pictures of artists with the dolls they created! Feel free to add your own photo if you are an artist, or if you are a fan you can post any photo you have permission for. 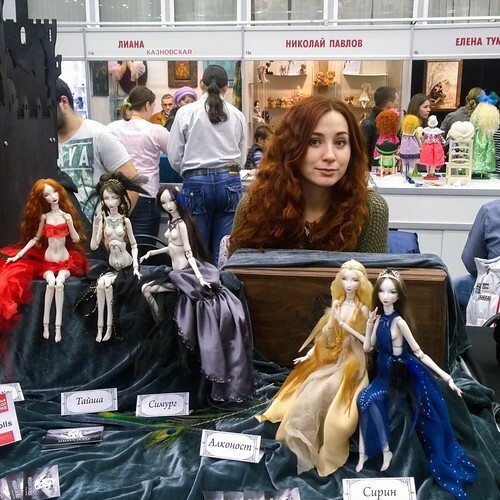 Here is one to get us started, or Marina Bychkova with her Enchanted Doll, Echo. Here is picture of Rafael Nuri with her BiDoll Sleeping Heema. tinyshirt I love this picture! You and your clouds look amazing. I must say I love the pink/grey and gold combo for her. Wonderful photos Divine Creations and Tinyshirt!! It's always lovely to see artists with their dolls! 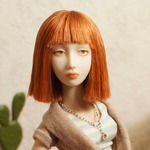 It's amazing but I have noticed a lot of doll artists have a very strong resemblance to their dolls! They definitely look related at the very least. Maybe when someone is sculpting a face- the face that you know best is really your own? Particularly if you don't have a model on hand to base it on. 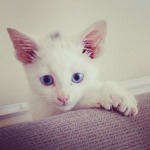 Oh what wonderful photos Olga! I love your work!